Not Canada, but Mexico will fill the North American gap in the Formula E race calendar in the current season (2015/2016). 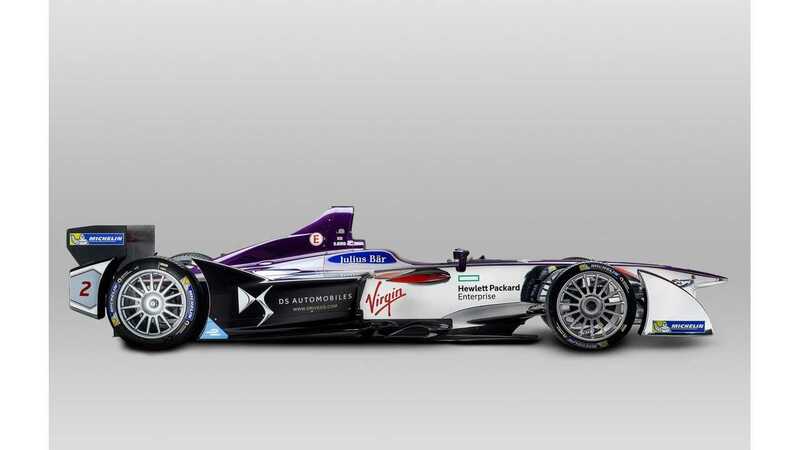 Formula E will visit Mexico City on March 12, 2016 during the fifth round, before Long Beach on April 2. Tickets will be available from 350 Mexican Pesos (approx. $12 or €19). 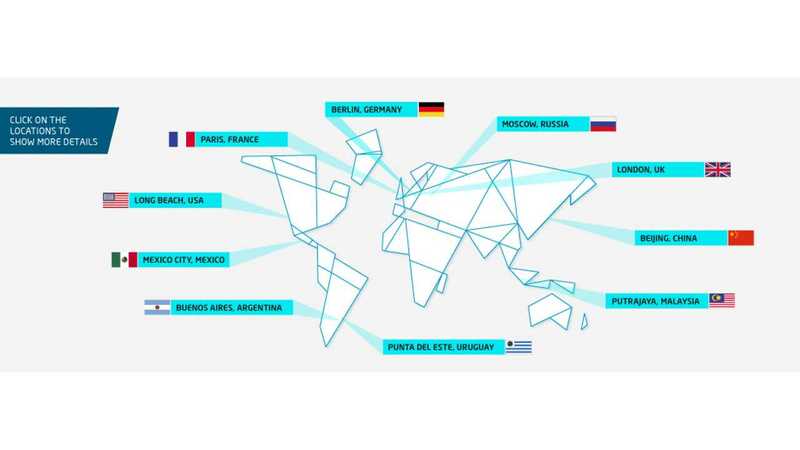 "Mexico City has today been confirmed as the host city for round five of the 2015-2016 FIA Formula E Championship, subject to approval from the FIA World Motor Sport Council meeting in December. 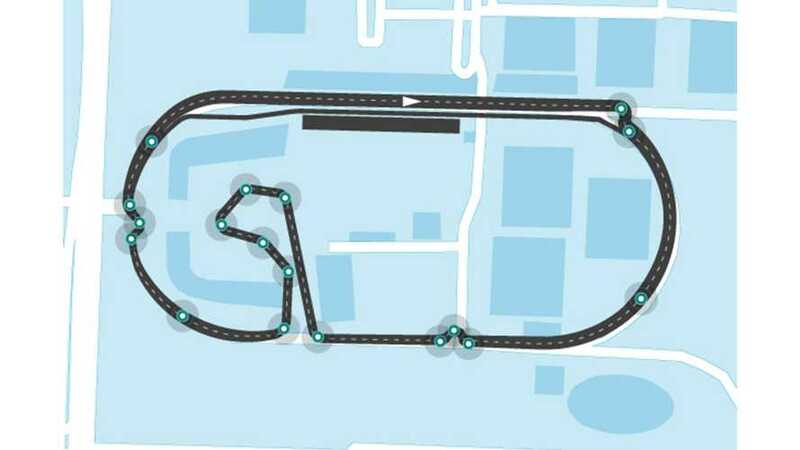 The Mexico City ePrix will take place on March 12, 2016. The track is approximately 2.14km in length and subject to FIA track homologation. It will use part of the historic Autodromo Hermanos Rodriguez with seating for around 40,000 of the world’s most passionate fans. Mexico has a rich racing culture hosting major international races and now Formula E with the help of DHL, the championship’s Official Logistics Partner."